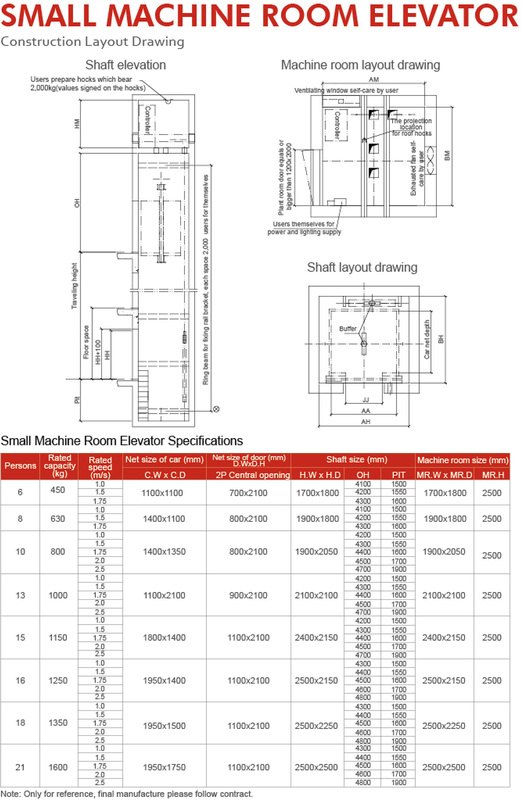 FUJILF small machine room passenger elevator can reserve larger space for the machine room. During installation, this small main unit requires much lighter hoisting equipment as compared by the one required by the traditional units. It can even be directly hoisted through the hoist-way for installation. ④. Saving the building space. 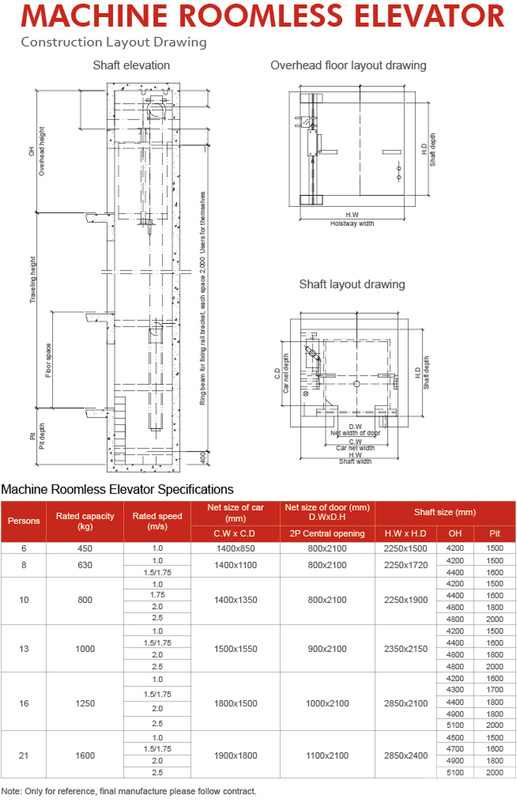 FUJILF series machine roomless passenger elevator in a compact and flexible permanent magnet synchronous gearless traction machine, make the room area exactly the same with lift shaft, forming a green channel, realizing flexible layout, to make the elevator and building a more harmonious integration, with the simple and elegant appearance. Moving control cabinet, traction machine and speed governor in the original engine room to the lift shaft, to save the construction area, FUJILF elevator creates operation scheme that elevator can still be safe operation without machine room, which add color for city landscape. 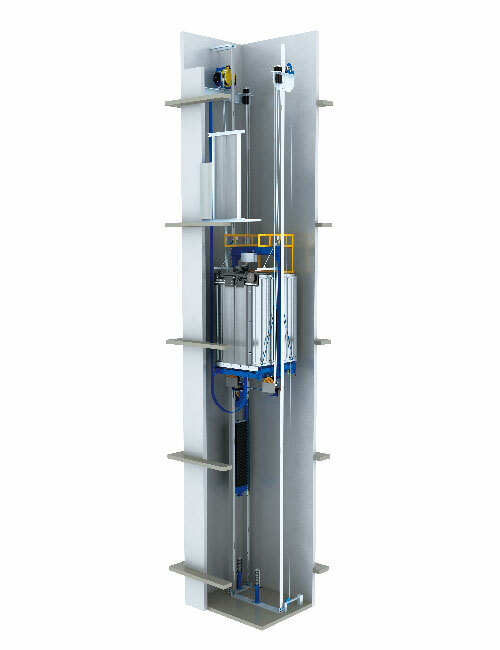 Using the upper host-machine arrangement, FUJILF elevator makes the connection line between the control cabinet and host-machine short enough, introducing new technology, less wiring, installation more convenient. Following the continuous quickening of the international urbanization progress, vast high-rises, restaurants and hotels rise abruptly. 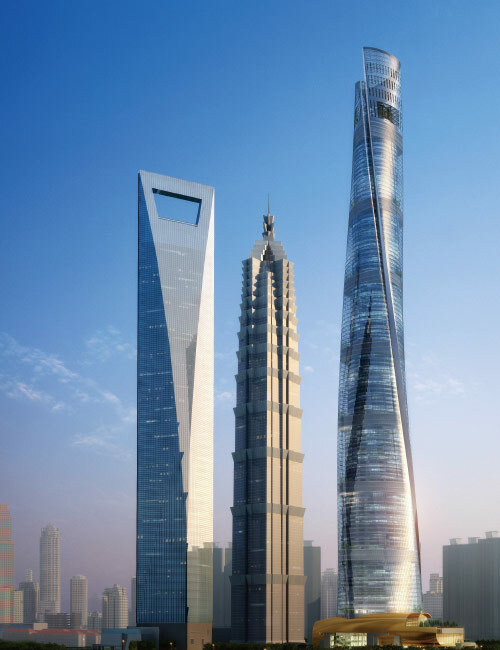 Ultra high speed and large capacity elevators have broad market prospects. Meanwhile, there are higher and higher requirements towards the elevator speed and load. FUJILF researches into and develops the more stable, effective, superior and frontline high speed elevators through tackling numerous difficulties. It continuously pours in new vigor to famous brand elevator industries! Ultra high speed elevator requires long buffer distance to the pit. Before the car reaches the terminal buffer, speed shall be restricted to a low value. 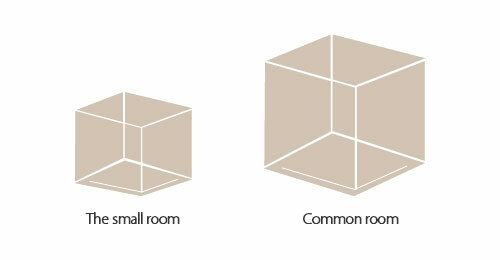 Therefore it correspondingly reduces the pit depth and top-floor height. While applying terminal stroke-reducing technology, it reduces buffer stroke under the premise of ensuring the systematic safety. A shock-absorbing device is installed between the elevator car body and frame. It nicely removes any vibration in the elevator operation process. 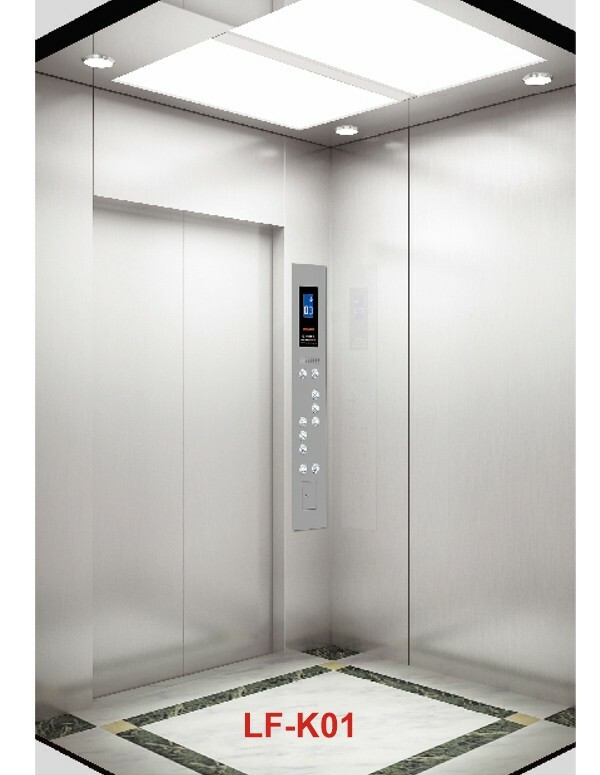 It ensures the smooth and comfortable elevator travel. 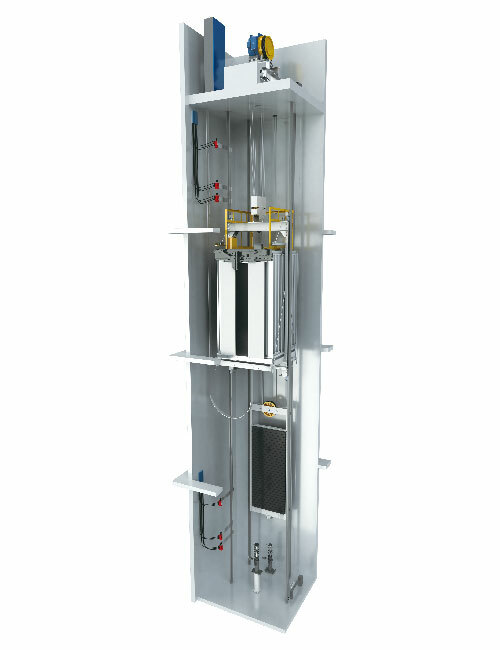 The combined car wall connection guarantees a good mute effect, stable and enclosed air pressure in the elevator car.